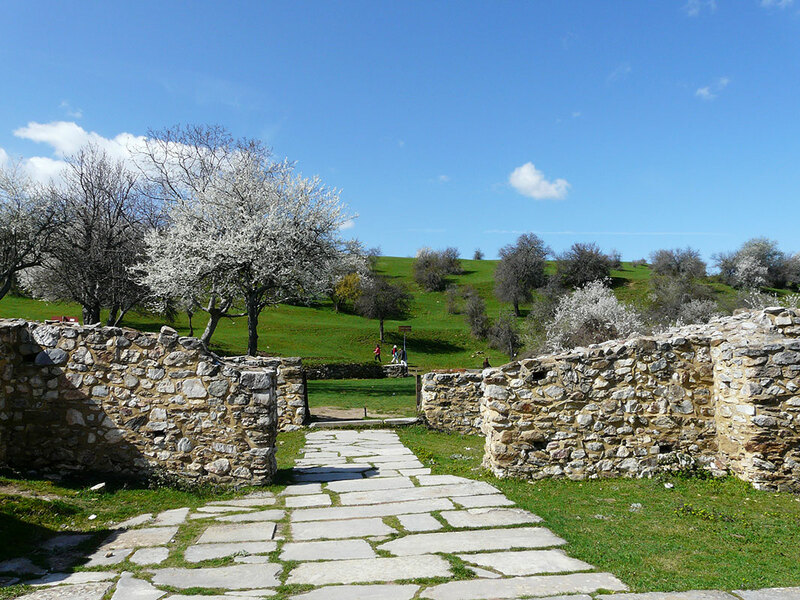 Florina, one of the four departments of Western Macedonia, retains a lot of natural beauties. 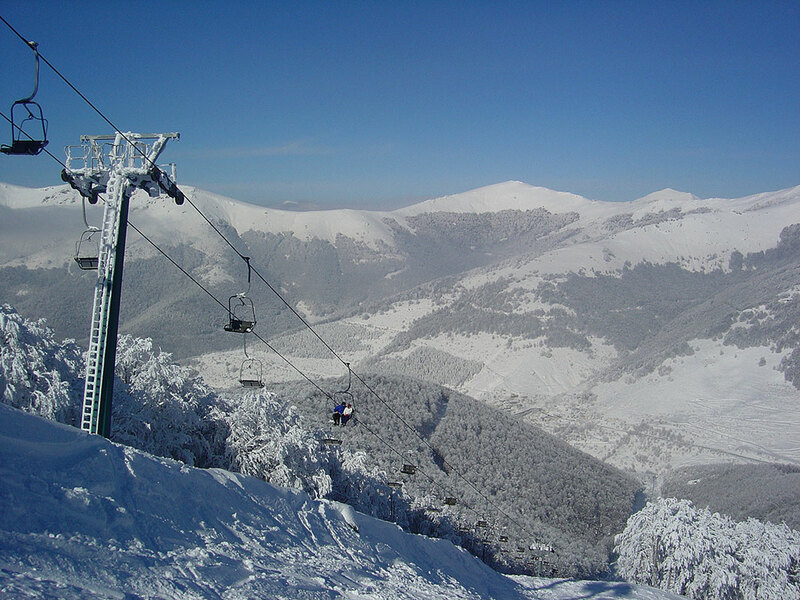 For this reason it is recommended for winter tourism, as there exists one of the best winter sports resort (Vigla Pisosideriou) but also for summer tourism, as its six lakes, and especially Little and Big Prespa, surrounded by infinite beauty, traditional christian paintings, byzantine monuments and its temples of excellent architectural structure, draw lots of visitors. 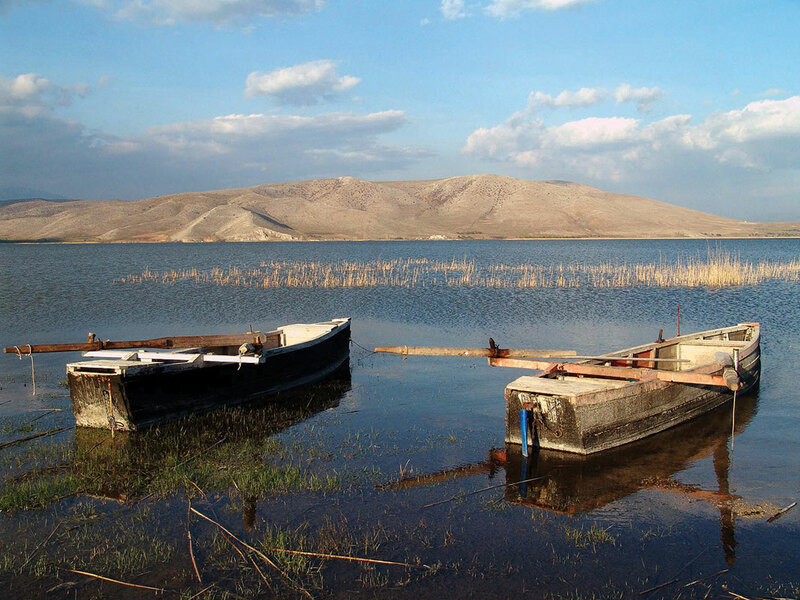 Little and Big Prespa are the two symbols of this geographical department, and also for all north-west side of greece. The lakes, surrounded by mountains, Vrontero to the west until Varnountas at the east. It is the biggest protected forest area of the country, and it stretches at 250 square kilometers. 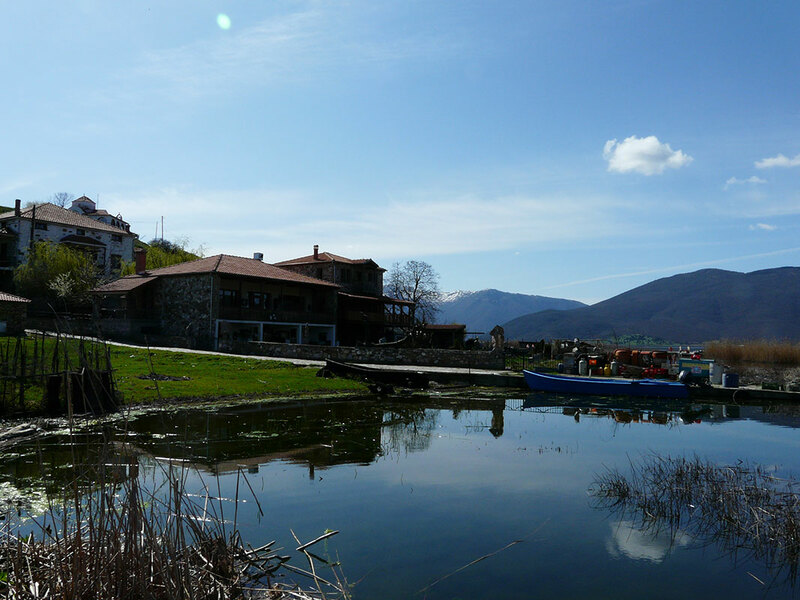 Most of the protected area of Prespes is a zone of absolute protection. 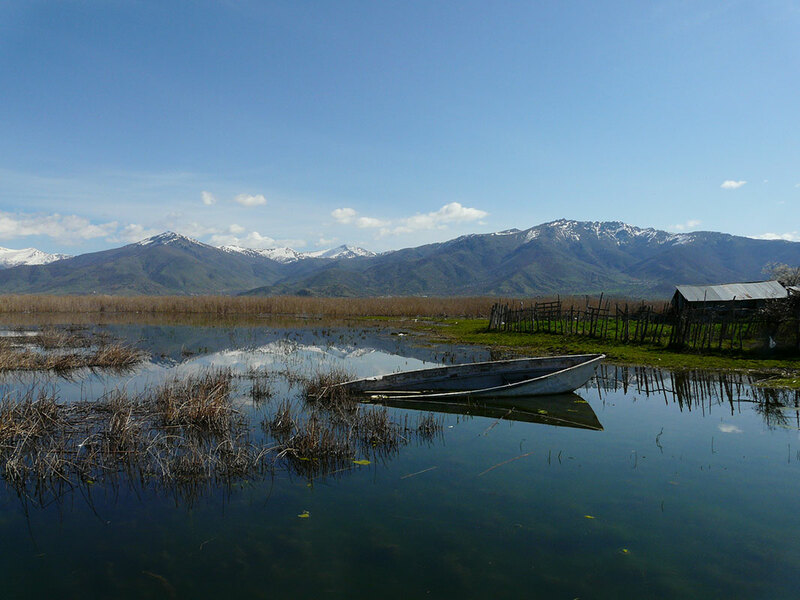 Their water volume is characterized as one of the most important water natural habitats of all Europe. The area is rich in animal species as a result of the large variation of habitats and topography. 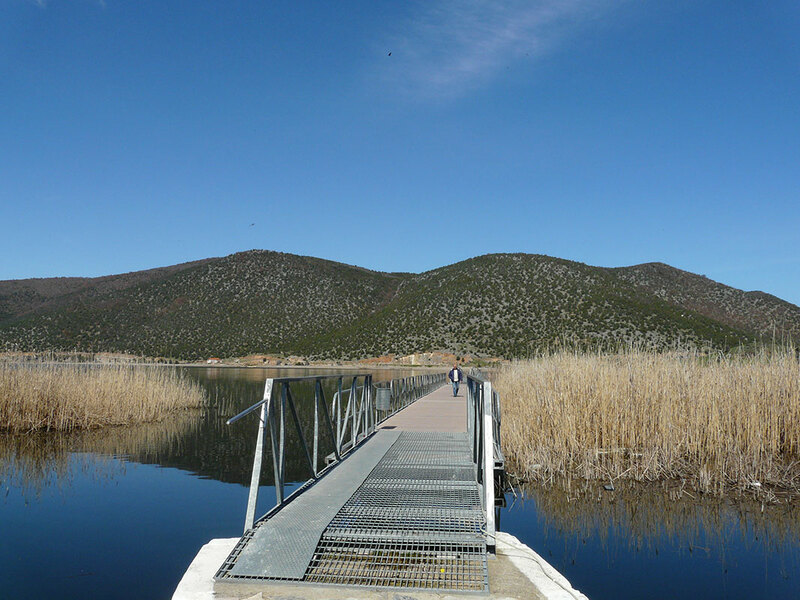 The lakes are important for the reproduction of waterside birds. 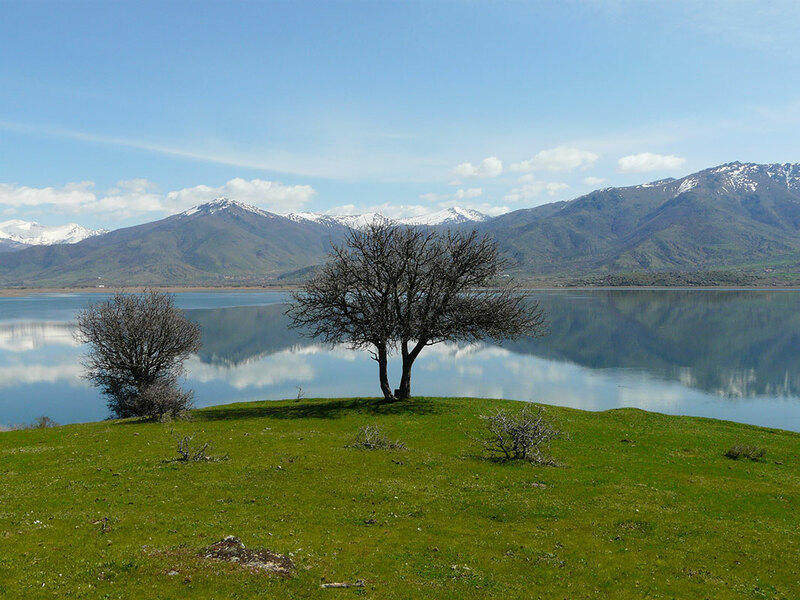 Overall, ocer 200 species have been observed at the lakes and the surrounding forests. 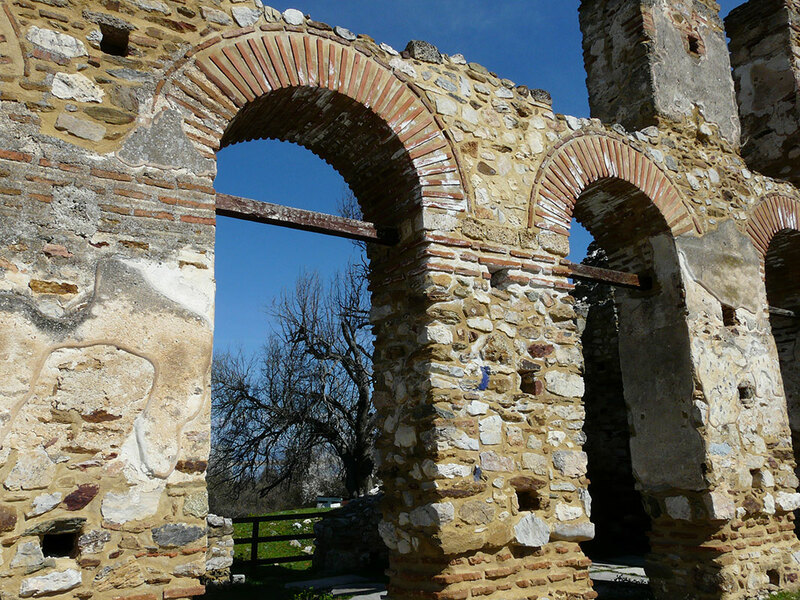 The area is full of historical and religious monuments. 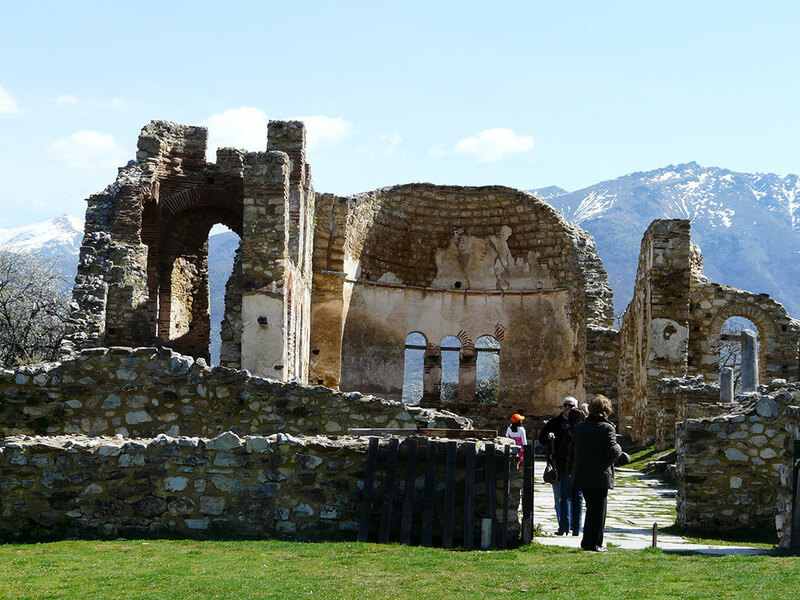 The graphic village Psarades, with its byzantine monasteries on the rocks, lies near the lake Big Prespa and impresses visitors. Of great importance are the rock carvings that can be seen by taking a boat ride. 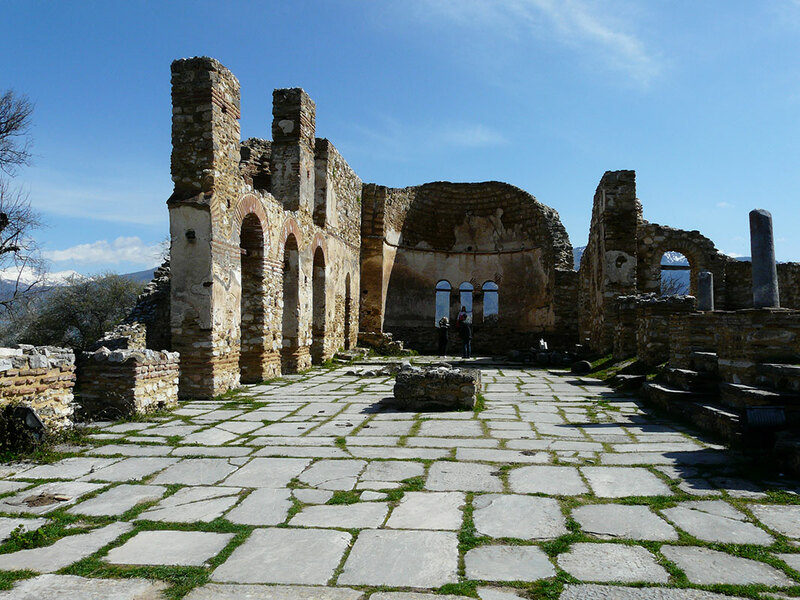 Near Little Prespa is the little island of St Achilleios, where also exists the tample with his name, one of the best preserved tokens of byzantine temple structure. 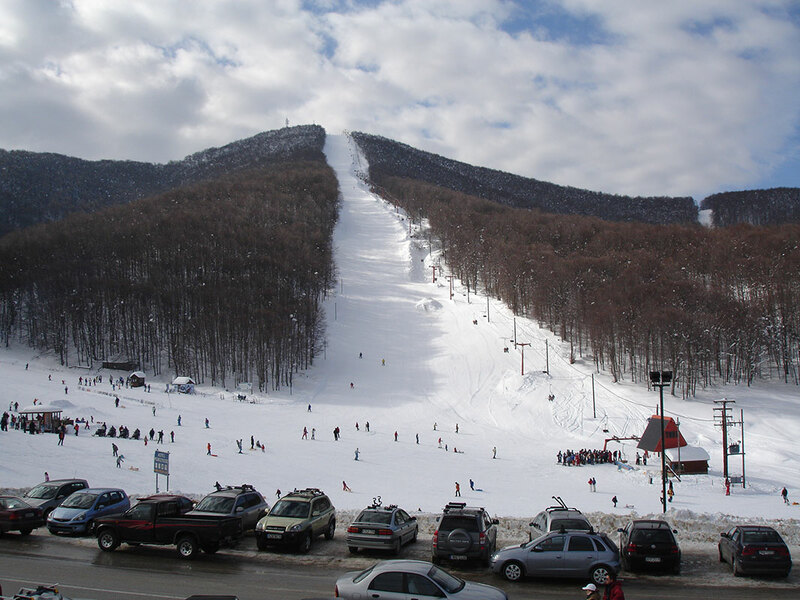 A few kilometers north of the town of Florina, and at a height of 1600-1900 meters, where the mountains of Varnountas and Vernos meet, within a beautiful forest of beech trees, lies the winter sports center Viglas-Pisosideriou. 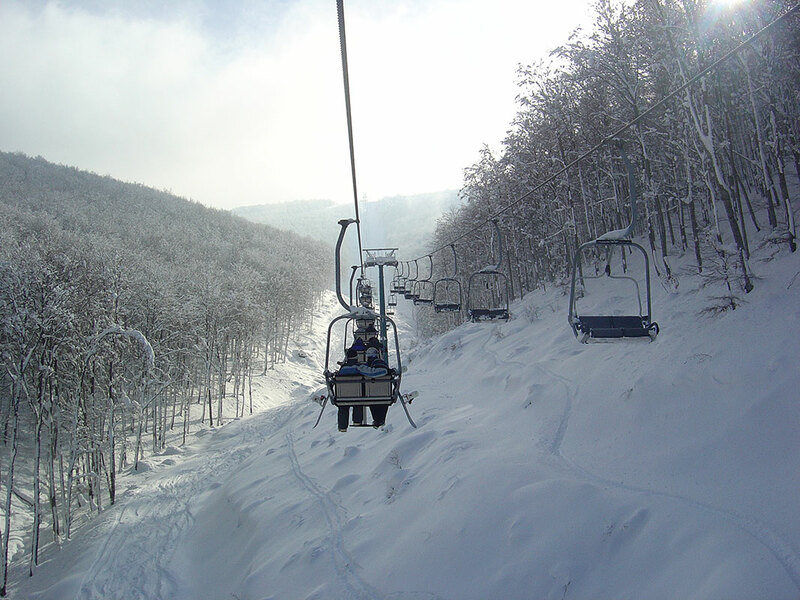 Professionals as well as beginner skiers can try their skills at the four 9km skiing stages of the center. A shelter for climbers and skiers is open daily, with the possibility to host 30 people, as well as a chalet with a cafeteria and restaurant. One of the most important and most famous spots of the area, which can be reached by crossing the roads of the famous and finest wines of the area of Amyntaio, is Nymphaion, the legendary graphic village situated at the peak of mount vitsios, at a height of 1350 meters. Nature there is fascinating, with beeches marking the inhabited area from the virgin forest, and tourist facilities that remind visitors of villages in the Alpes. 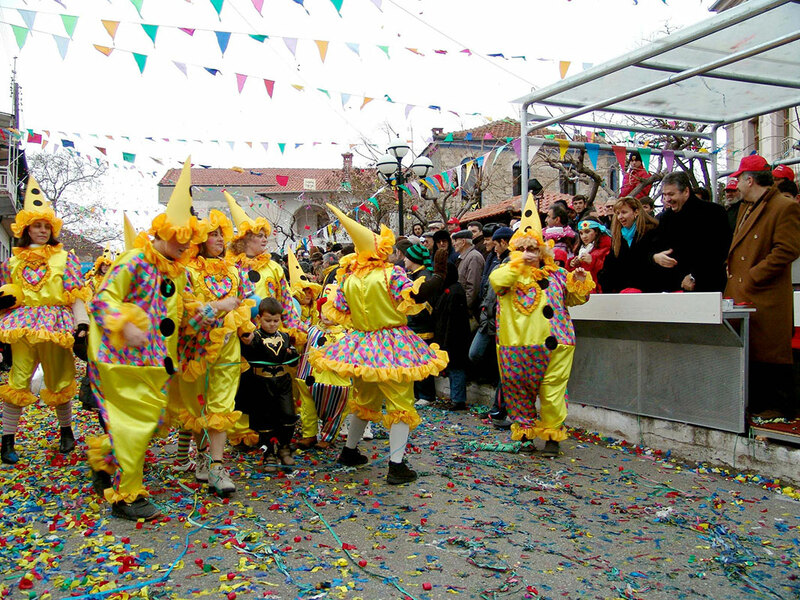 It is a famous center of gold and silver crafts from 17th until 19th century, and Nymphaion is considered nowadays the most beautiful village of northern Greece, and one of the most beautiful in all europe, with the traditional local houses and the most important traditional settlements of the country. 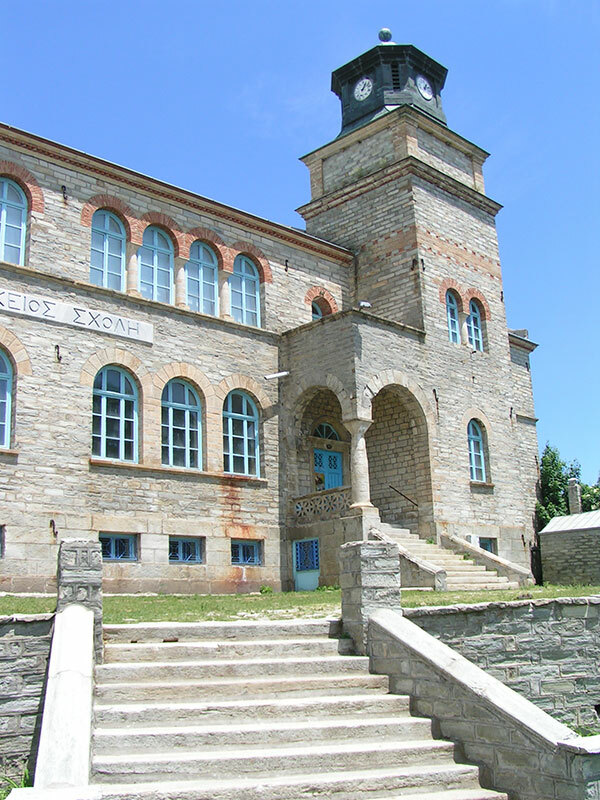 Among others, stands out the house of Chrysikoi of Neveska, a copy of the old mansion which now functions as a laographic museum. 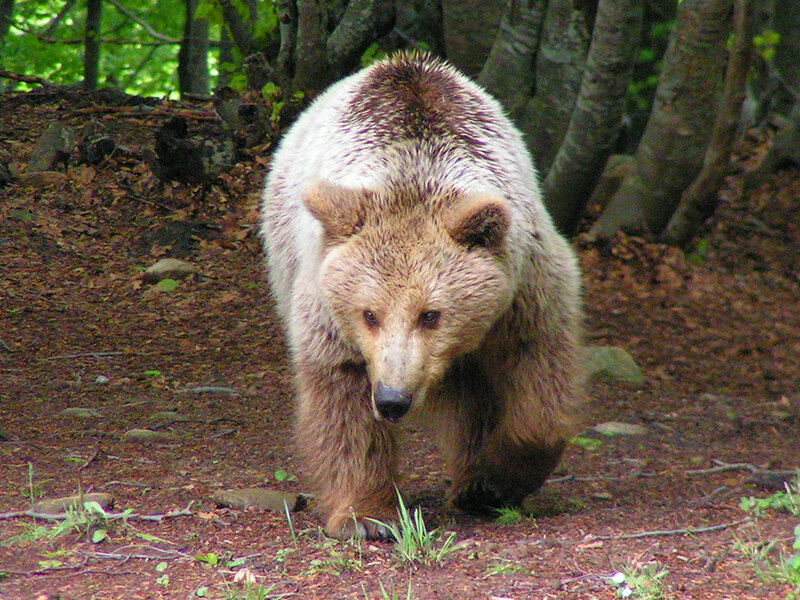 Returning at Nymphaion, visitors should pay a visit at arktouros, a protected area with special importance, in which brown bears are bred and protected, under the iniciation of Western Macedonia, with effects all over Greece and the world for the saving of animals treated by extinction protected by WWF. 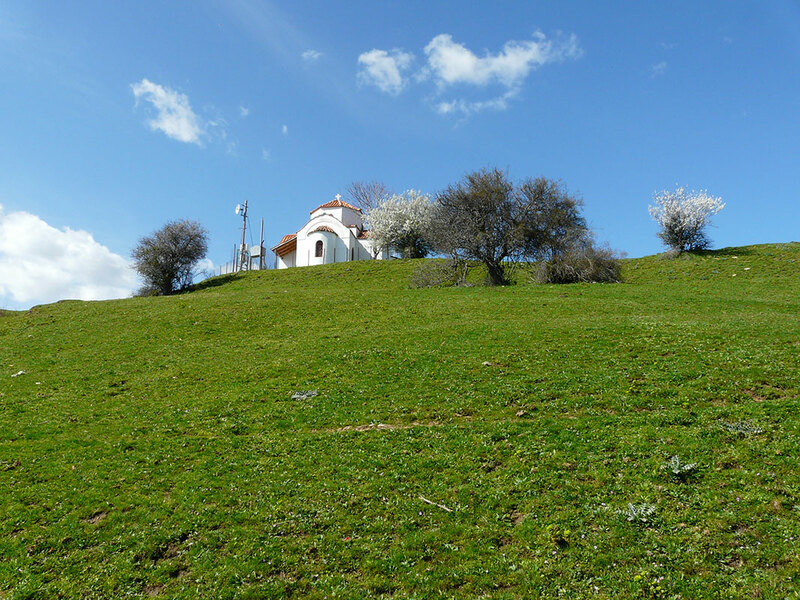 Also, it is worth to mentio the shelter for the protection of wolves, fully functioning since 1998 and situated at the village Agripides.